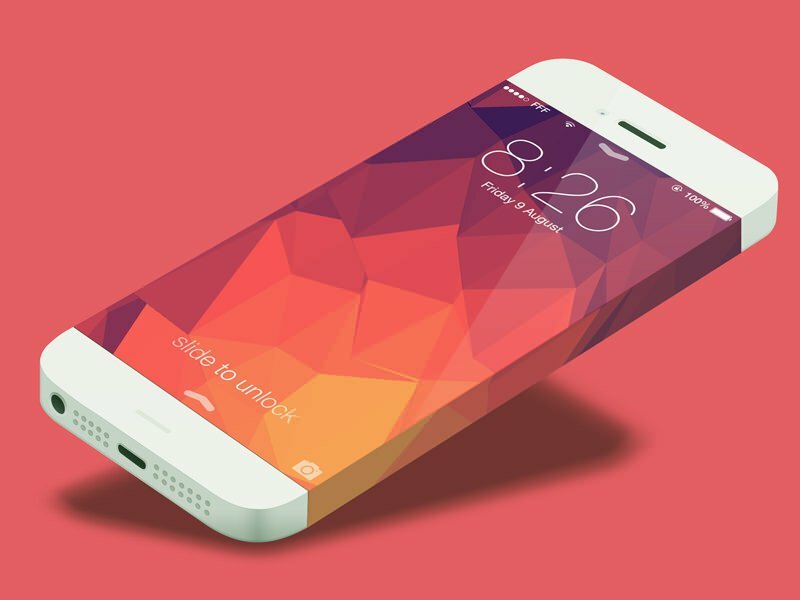 If you’re looking for a new Graphic Design Collection for your iPhone 6 and iOS 8 related project to add to your collection, you’ve come to the right place. We searched through everything published in 2017 and 2018 and rounded up the best and brightest. 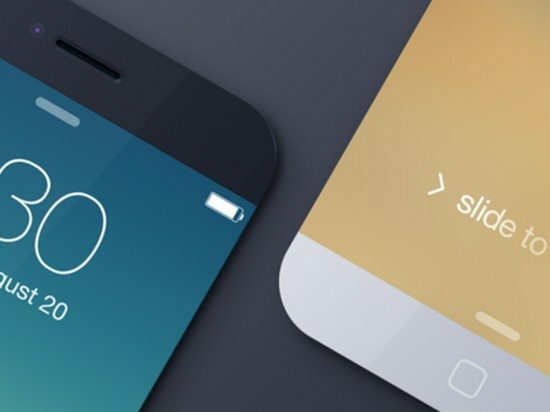 Today we see the most famous brand apple’s iPhone 6 and iOS 8 related Graphic Design. 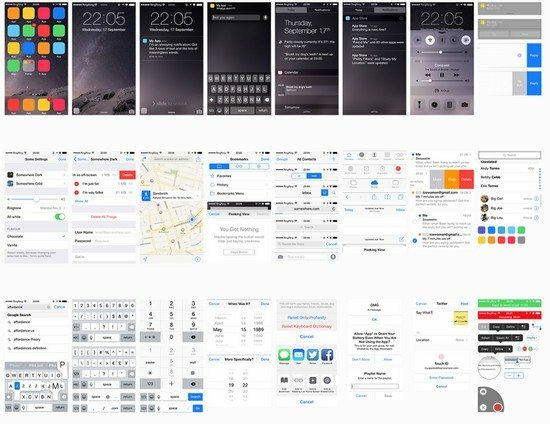 These Graphic Design Resources I found on the web, This collection includes iPhone 6 UI Kits, iPhone 6 CONCEPT templates, iPhone 6 CONCEPT mock-ups, iOS 8 App icons, iOS 8 icon templates, iOS 8 style design elements and much more. I hope it useful and helpful for your next design project. Get this free icon set optimized for iOS8 and Android! 100 free icons for everyday design uses. 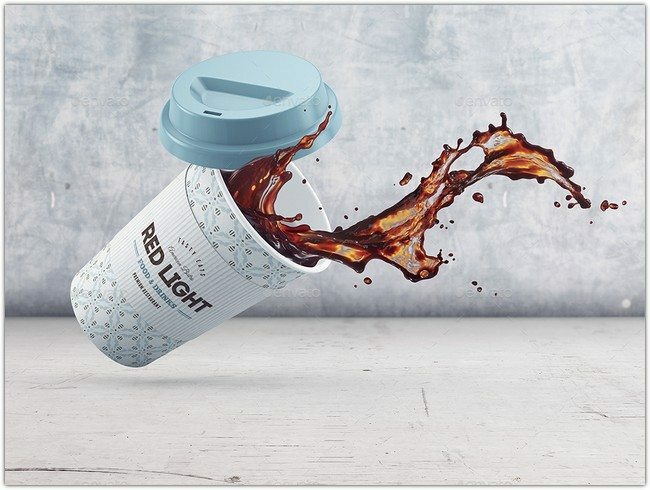 Enrich your web and mobile projects with this great set. 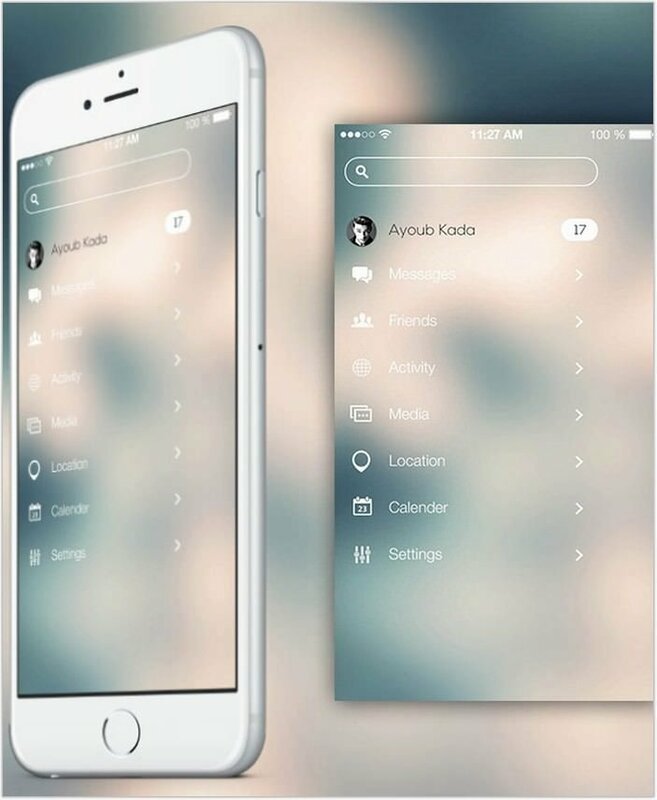 Blurry ios 8 app is an interactive mobile app UI For Apple iPhone.it is gorgeous set developed to inspire your next application design and it is totally based on flat blurred design standards. 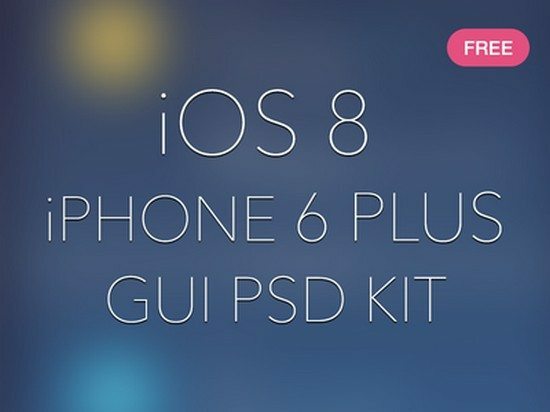 This pack contains 8 highly customizeable PSD File. 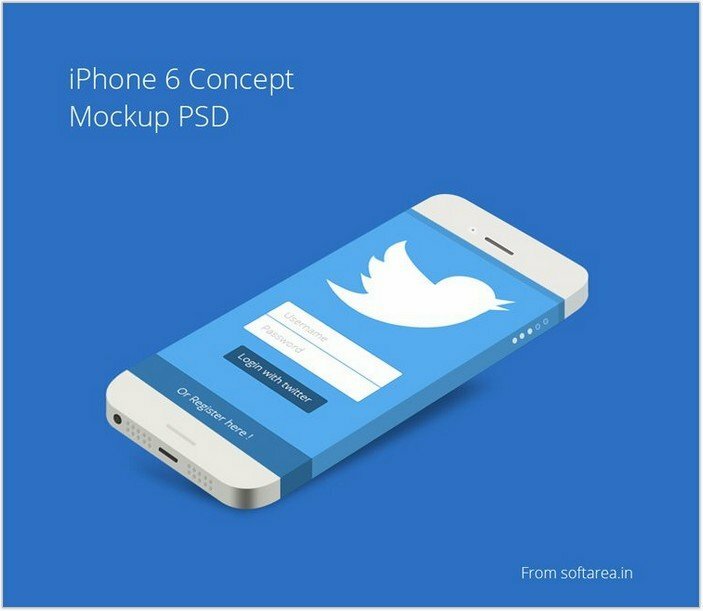 This is iOS 8 vector UI kit created in Adobe Illustrator by Mercury. 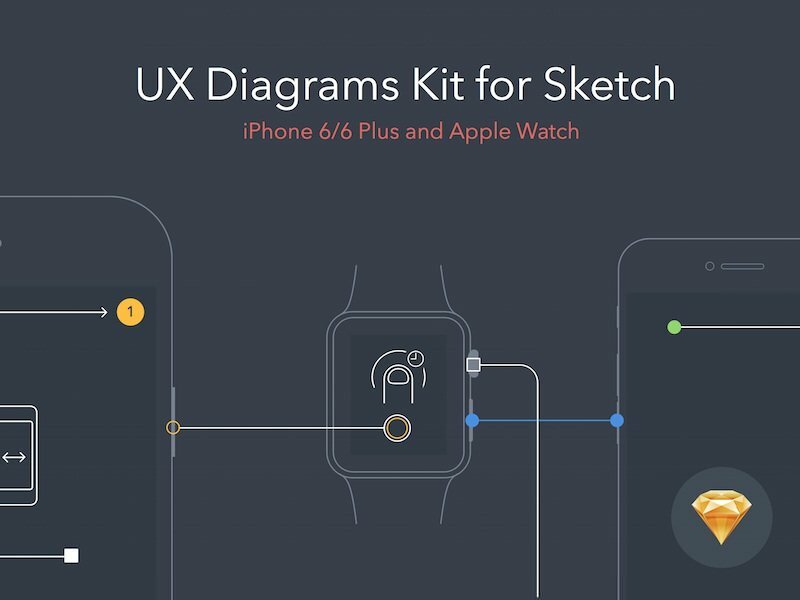 The kit contains all most all of the major components of app design. The UI elements include status bar, segmented controls, tab bars, search bars, keyboards, text editing, pickers, action sheets, activity icons, alerts & notifications, sliders, switches, controls, settings, emails, contacts, maps, messages, music, health, lock screen, video players, photos, camera, and more. The AI file also includes iPad additions. 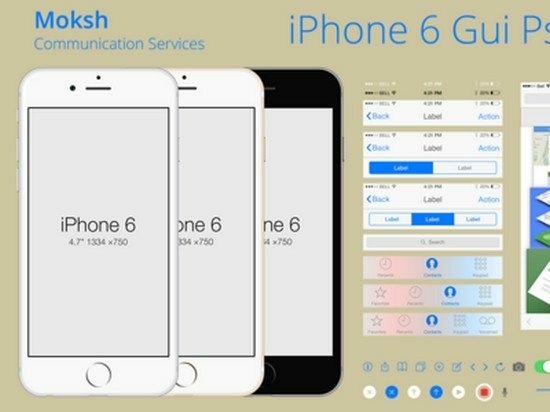 Some of the important features pertaining to the download file include pixel grid alignment for pixel perfection, grouping for easy assent editing, global swatches for easy theming of colors, and symbols. The kit is created by Mercury. 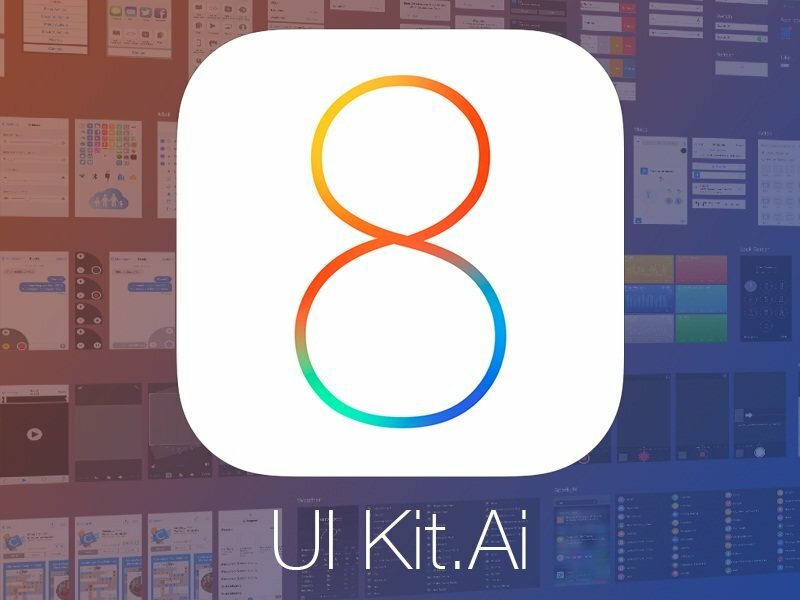 A pretty much comprehensive PSD of iOS 8 UI elements, including system screens, navigation controls, lists and lots of others. 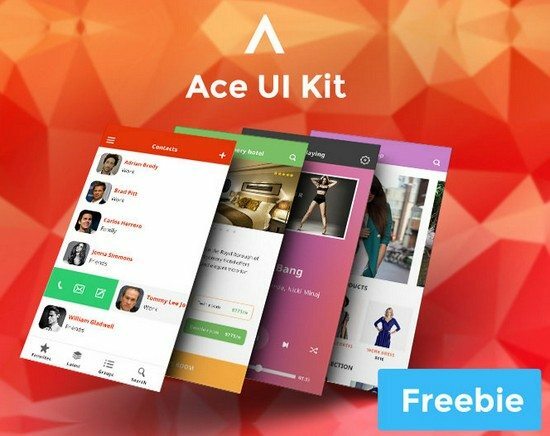 A free version of Ace iOS 8 Mobile UI Kit, a modern UI kit for designing apps and prototypes that will look just awesome on iPhones. 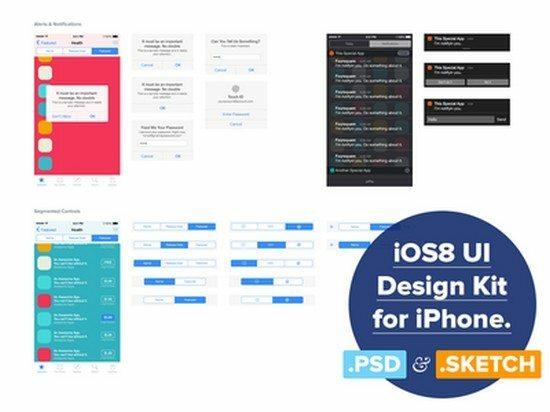 And extended and updated to iOS 8 UI Kit for Sketch. 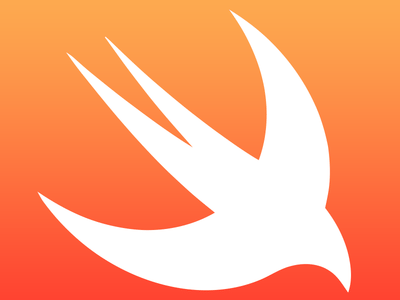 Swift is an innovative new programming language for Cocoa and Cocoa Touch. Writing code is interactive and fun, the syntax is concise yet expressive, and apps run lightning-fast. Swift is ready for your next iOS and OS X project — or for addition into your current app — because Swift code works side-by-side with Objective-C.
Just a quick psd containing the new programming language, Swift’s bird shape.Unfortunately not a vector, but still a large, decent sized shape! 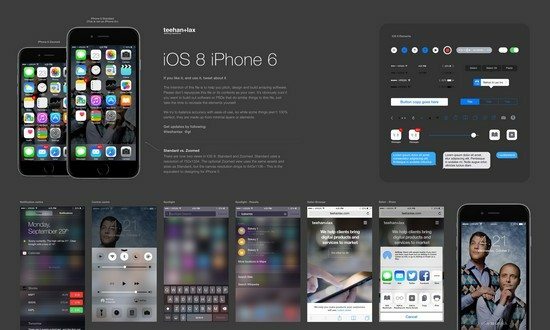 The template now includes the full array of sizes all the way from iOS 5 to iOS 8. 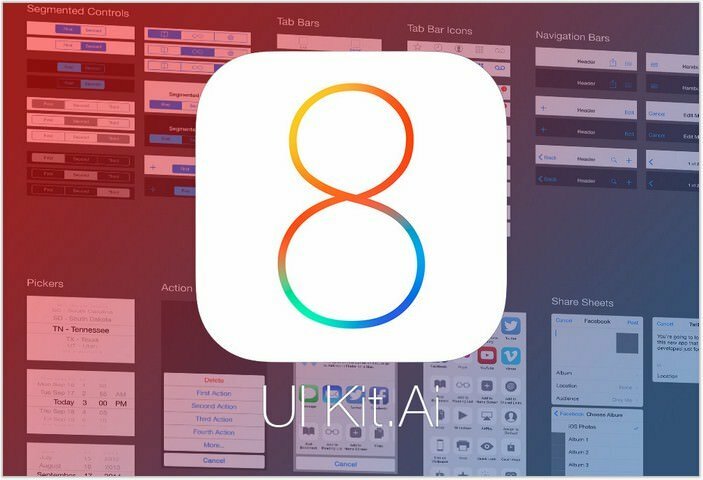 A free pack of beautiful and pixel-perfect iOS 8 app icons from LoveUI.co. The freebie includes the taster set of 30 colorful and unique icons with all required app store dimensions included in PNG format. 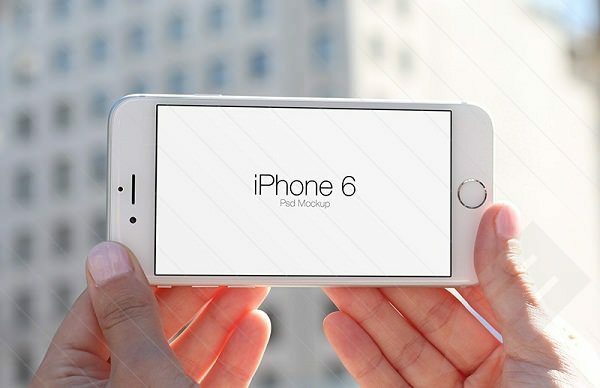 You can see the iPhone 6 Concept Mockup below it is flat style template. This design is completely re-sizable to any size as per your requirements. 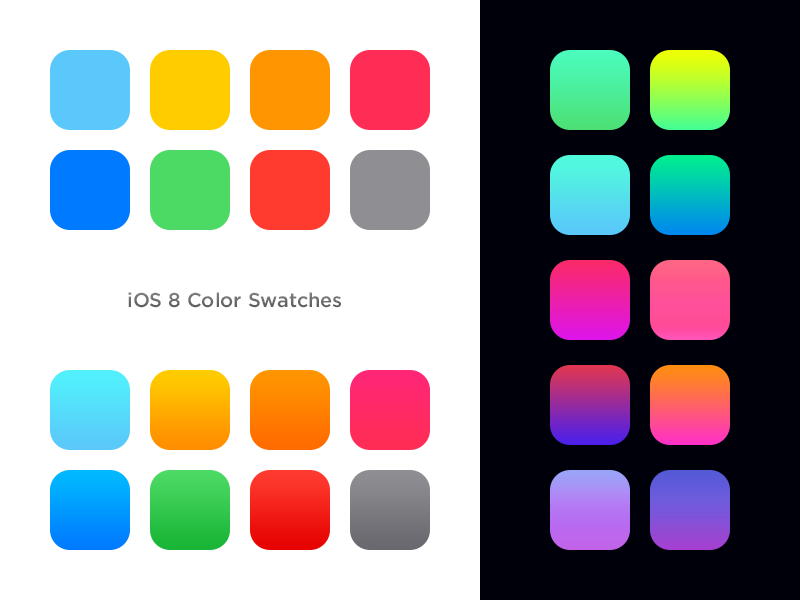 A new app icon template with al new iOS 8 sizes for iPhone, iPad, CarPlay and iTunes. 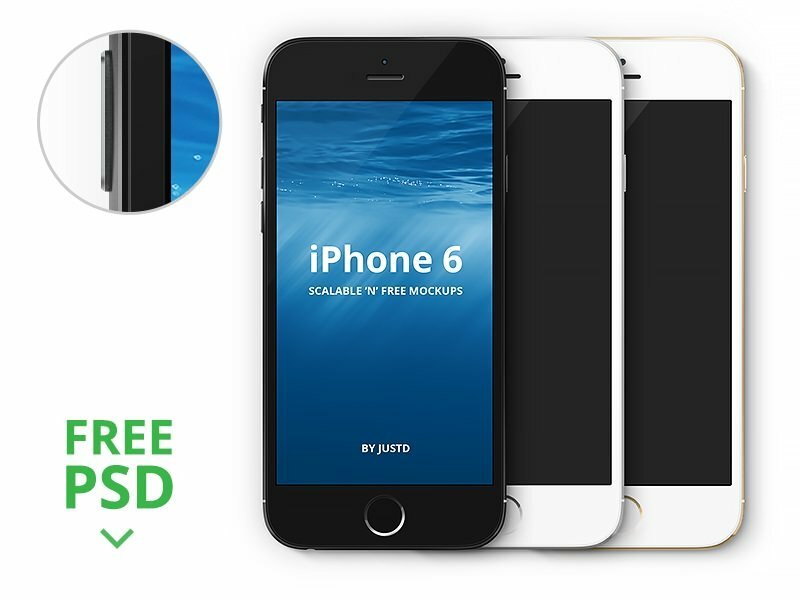 Available in @1x, @2x and the new @3x sizes for iPhone 6 and 6 Plus. 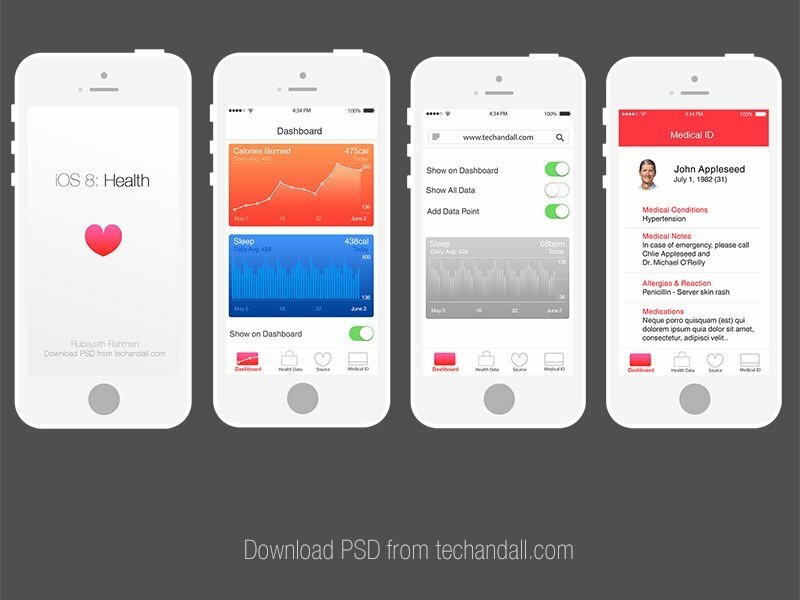 Full PSD files with new iOS 8 UI elements. 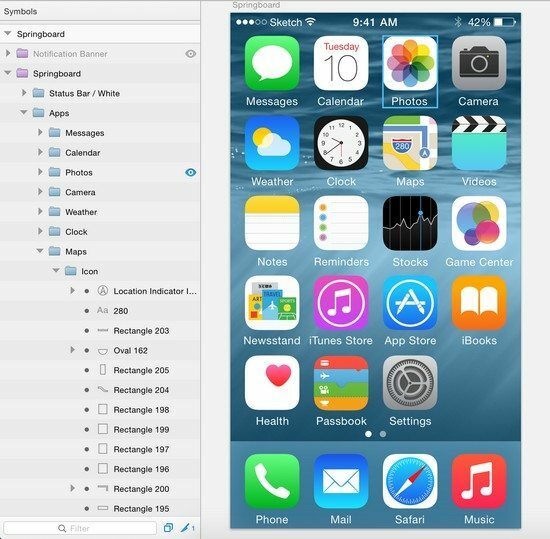 A Photoshop template of GUI elements found in the public release of iOS 8.
iPhone 6 Icon Template. 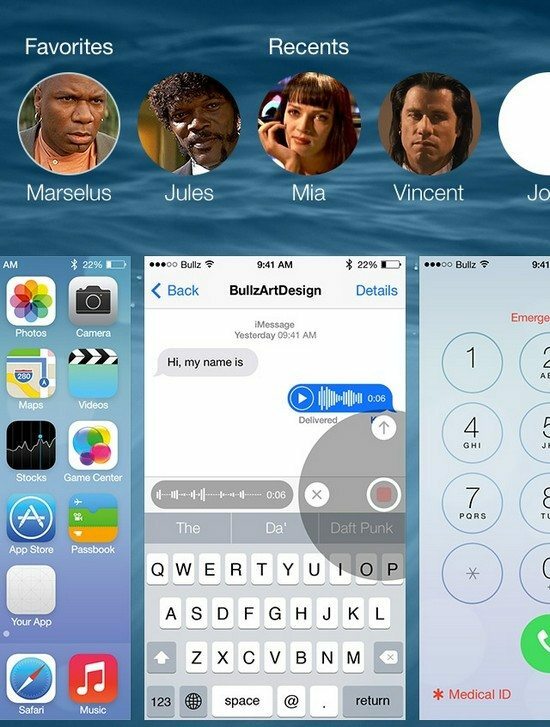 Test your icon on the screen of the new iPhone 6. Download and enjoy it!